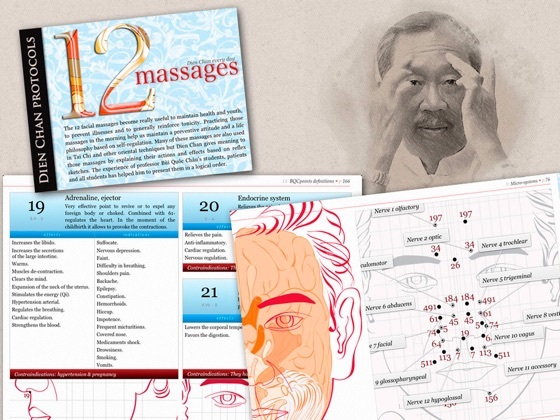 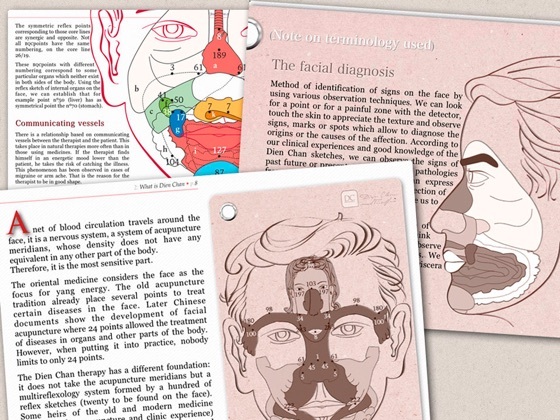 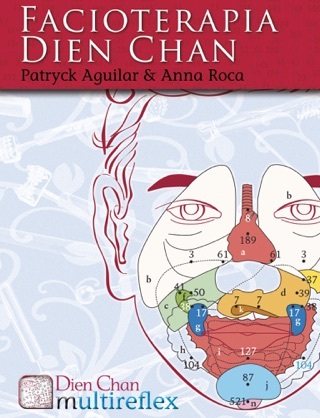 The most complete book about Dien Chan, the original method of face reflexology. 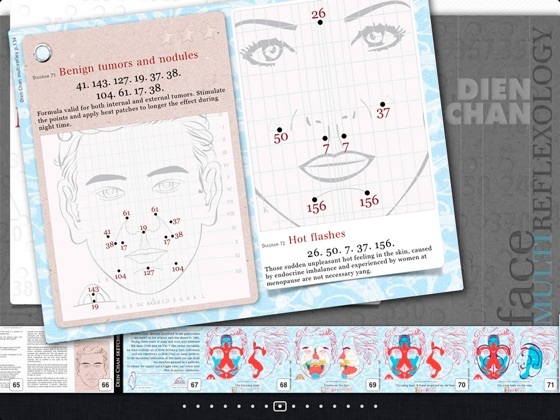 All principles, many protocols and treatments as well as the complete map of fix points on the face, discovered by Pr. 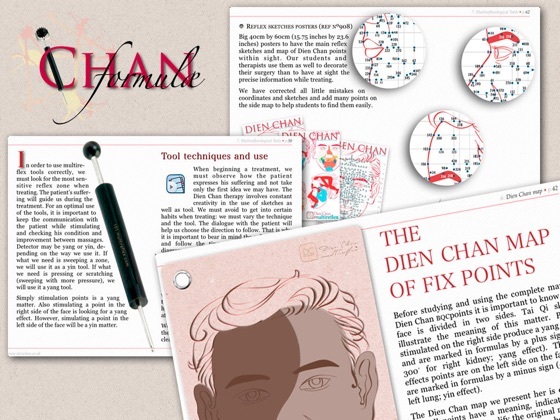 Bùi Quôc Châu. 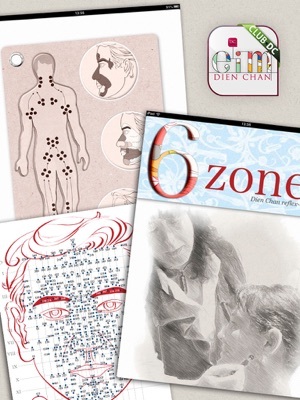 Study all the Dien Chan sketches projected on the face and learn to use the multireflexological tools with their yin and yang effects.